MOSCOW, January 30. /TASS/. Russian cosmonaut Alexey Ovchinin, who endured the now-infamous emergency landing after the failed launch to the ISS in October 2018, has been okayed for a new flight to the International Space Station shortly by the chief medical board, the press service of the Cosmonauts’ Training Center said on Wednesday. 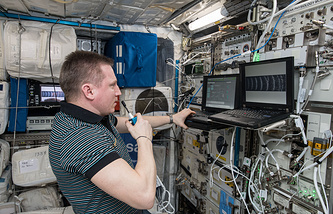 The medical board, "analyzed the data from Alexei Ovchinin's medical checkups, who was the commander of the main crew of the Soyuz MS-12 spacecraft," it said. "A session of the commission ruled to classify Roscosmos cosmonaut Alexei Ovchinin as fit for a space flight," the report said. The commander of the backup crew, Alexander Skvortsov, qualified for the flight at a meeting of the medical board on October 26, 2018, the press service noted. 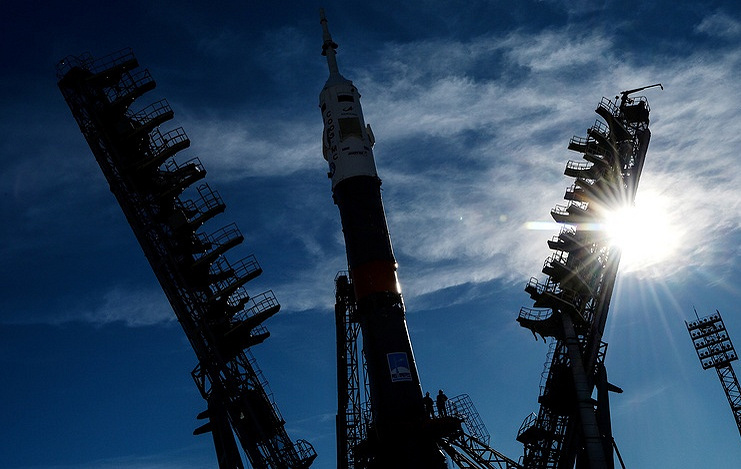 This year’s first launch of a manned spaceship that was originally scheduled for March 1 might be postponed until early April, Roscosmos chief Dmitry Rogozin said earlier. 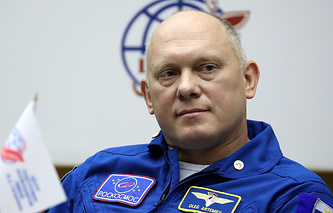 According to the director of Russia’s state space corporation, the launch’s possible postponement stems from the necessity to ensure a longer flight for US astronaut Nick Hague so that Roscosmos could concurrently implement its contract liabilities to other partners, in particular, the United Arab Emirates (UAE). Earlier, it was reported that the UAE’s first astronaut is going to fly to the International Space Station (ISS) this year.